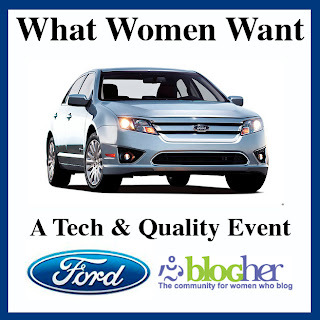 SAHM Ramblings: Back from BlogHer. Wow. So is this event for women only? Genuinely curious. Hey Sonny! While it's focused toward women, there were quite a few men attending also. There was even a panel discussion titled "Vaginally Challenged Bloggers"
Thanks. I now want to be on a Vaginally Challenged Panel.